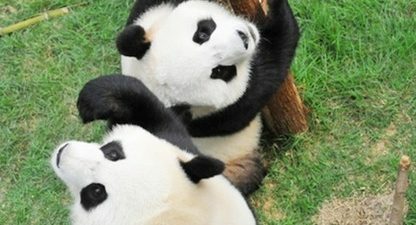 The Macao Giant Panda Pavilion is a 3000 square metre state-of-the-art panda facility. Inside are indoor activity quarters and an outdoor yard, as well as the logistic centres for the feeding and caring of the giant pandas. 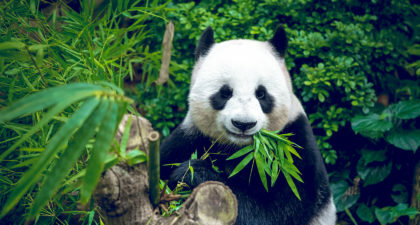 The biggest attractions are, of course, the giant pandas “Kai Kai” and “Xin Xin” (their names put together means happy in Putonghua.) The pandas were gifts from the Mainland Chinese government to commemorate the 10th anniversary of Macau’s reunification with the People’s Republic of China. The Macao Giant Panda Pavilion are the perfect budget attraction for families with children. Admission is 10 MOP for adults, and free for children under 13 and seniors above 64. The proceeds from the ticket sales fund grants for education, research, and other projects supporting giant panda conservation work. When visiting, remember to bring extra clothing even during humid summer days because the temperature is kept low year-round.